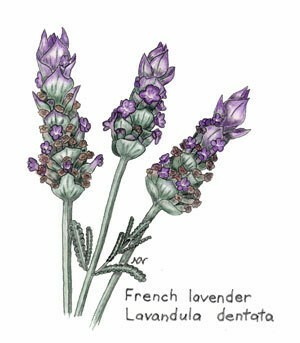 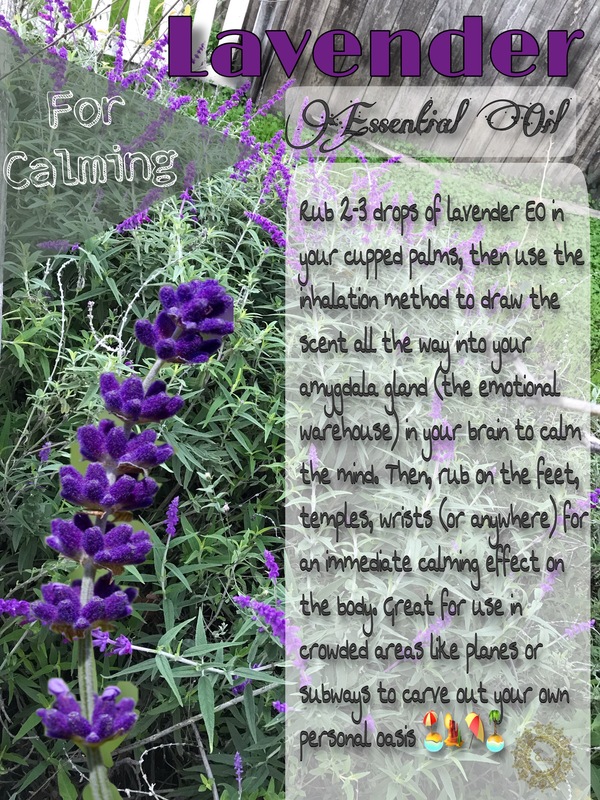 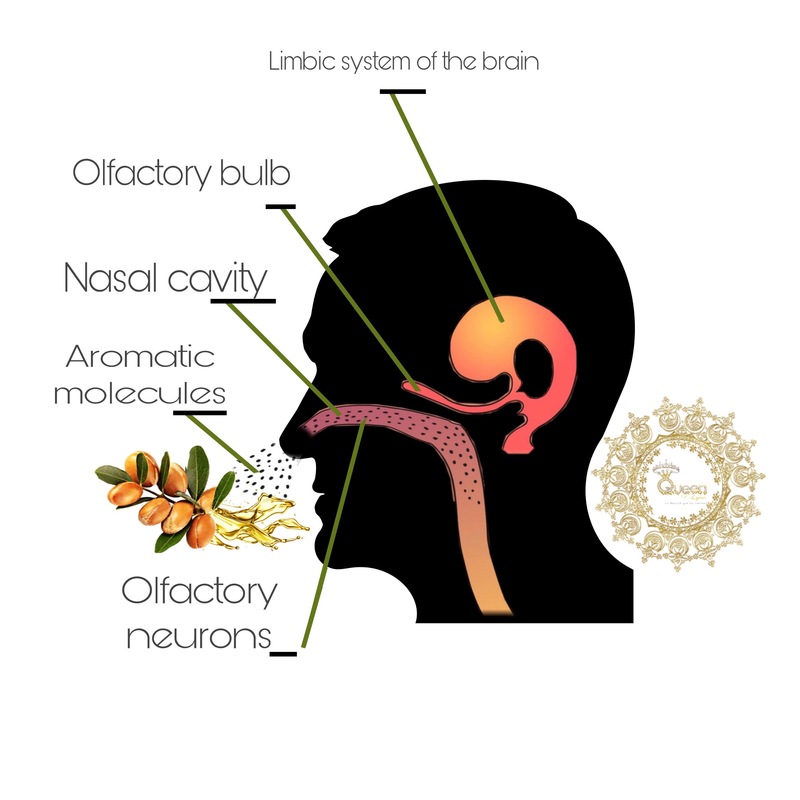 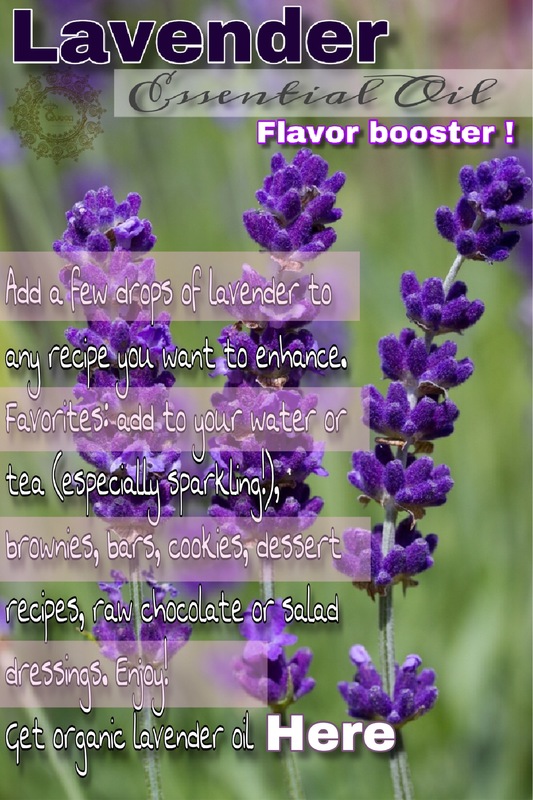 Why using Lavender Essential oil ? 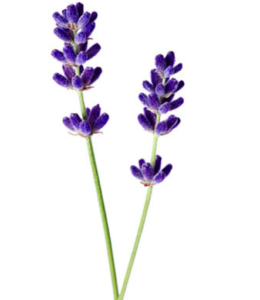 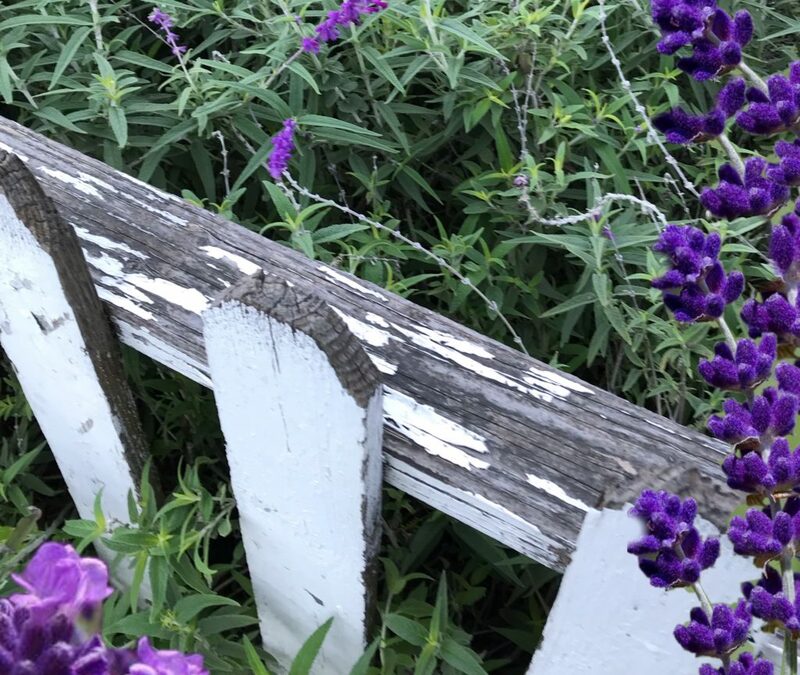 Lavender Essential Oil is a great oil to use for children’s minor cuts and scrapes because it is anti-bacterial, calming and is considered safe enough to use with children. 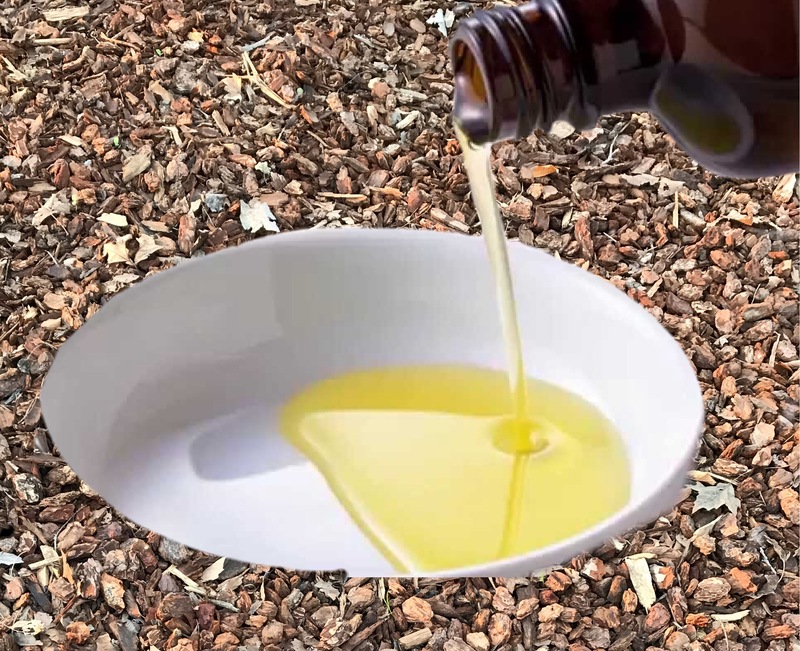 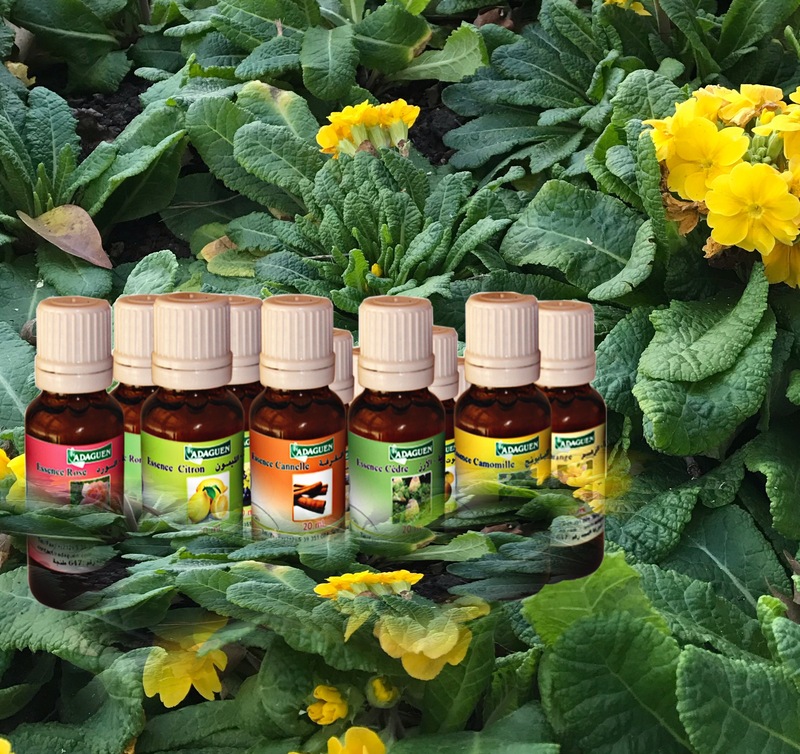 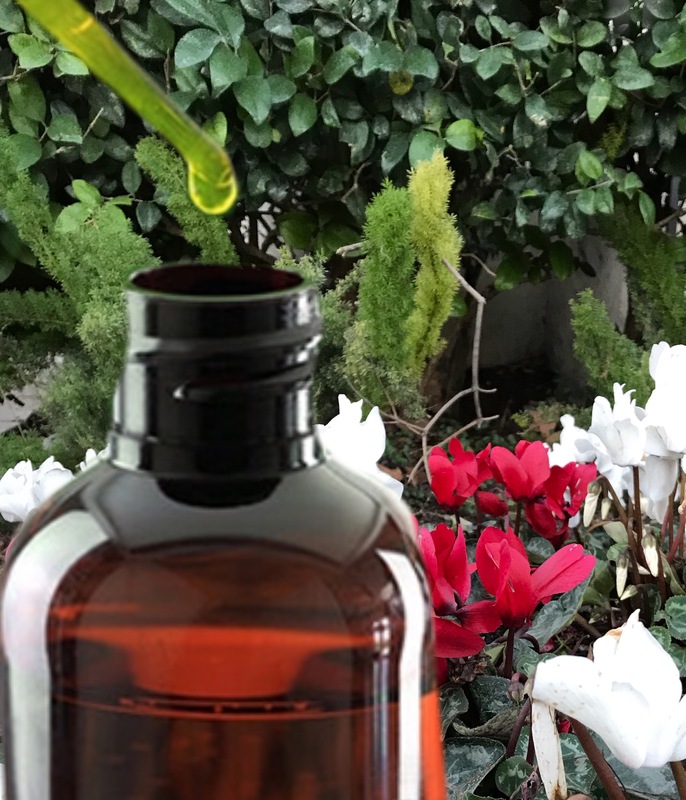 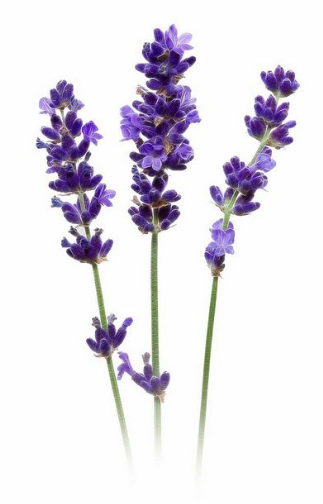 Why We Recommend Lavender Essntial Oil ? 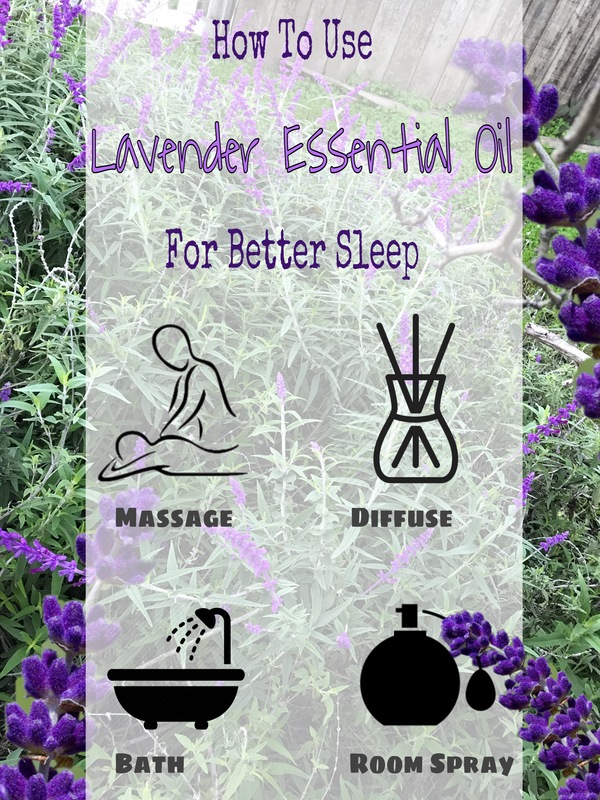 Why we recommend Lavender Essential Oil by Queen Lynn Brands For Better Sleep ?